Three new critical care paramedics have joined the crew of Cornwall Air Ambulance to help save lives across the county. Kris Lethbridge, Thomas Hennessy-Jones and Pete Storer became members of the Cornwall Air Ambulance crew after a rigorous selection process, including written exams, emergency scenarios and fitness tests. They take the total number of air ambulance paramedics to seven and join a team of lifesaving professionals dedicated to giving seriously ill and injured people the very best chance of survival. Air Operations Officer Steve Garvey, who leads the Cornwall Air Ambulance crew, said: “The new members have fitted in well very quickly and are benefiting the whole crew with their skills. 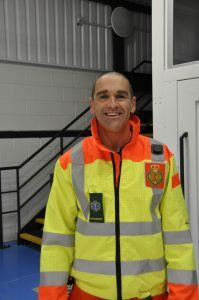 Thomas trained as a paramedic in London, before joining the East of England Ambulance Service in the Hazardous Area Response Team. He then became a paramedic for Essex and Herts Air Ambulance before taking his current position as a Critical Care Paramedic with Cornwall Air Ambulance. Kris trained as a paramedic and worked for South Western Ambulance Service NHS Foundation Trust in Penzance. He then became a Training Officer where he travelled around Cornwall and the rest of the UK supporting the development of training courses. He has now joined the Cornwall Air Ambulance team as a Critical Care Paramedic. Pete joined the team as a trainee Critical Care Paramedic. 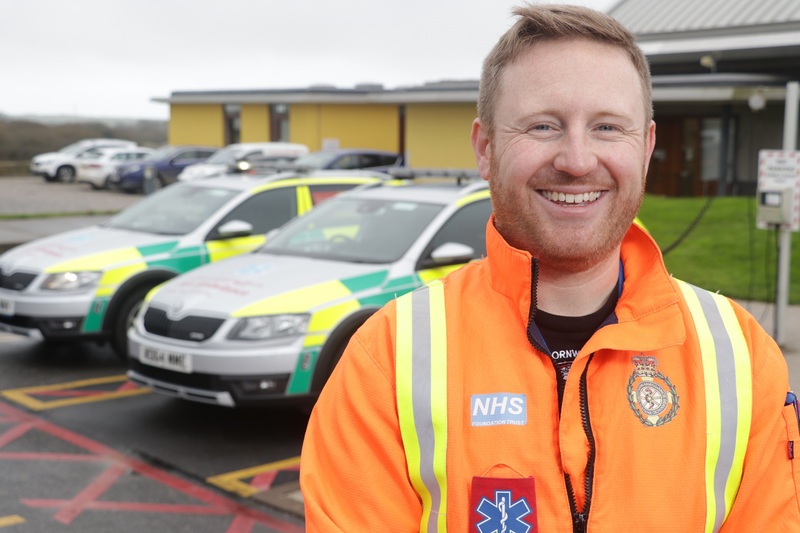 He previously worked as a paramedic for the South Western Ambulance Service NHS Foundation Trust based in Newquay. 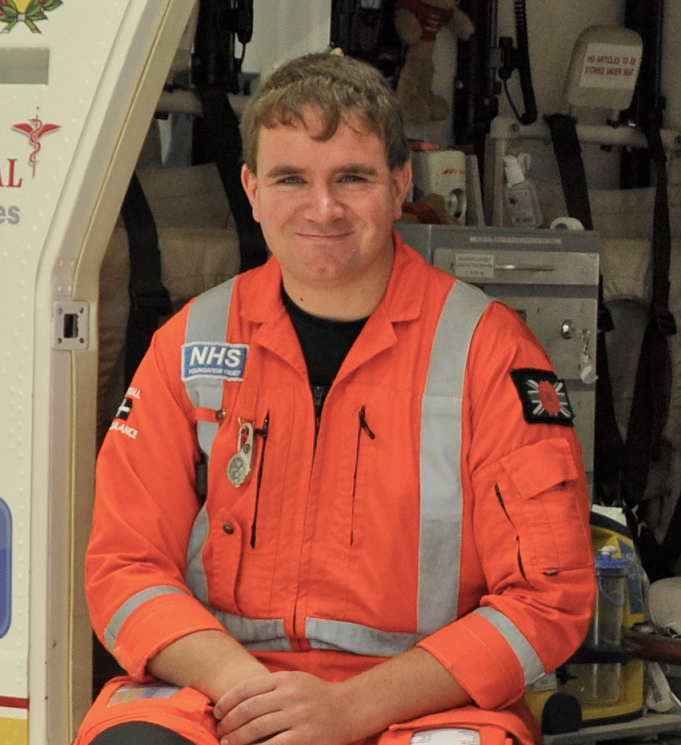 He then became a Practice Placement Educator for the Trust before taking his position with Cornwall Air Ambulance.